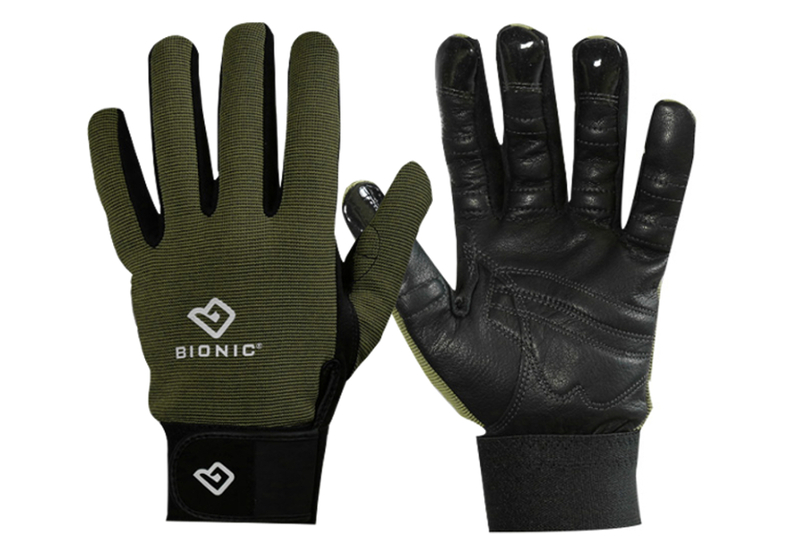 Mens Blooms Gardening Gloves | Bionic Gloves | SUPER. HUMAN. PERFORMANCE.